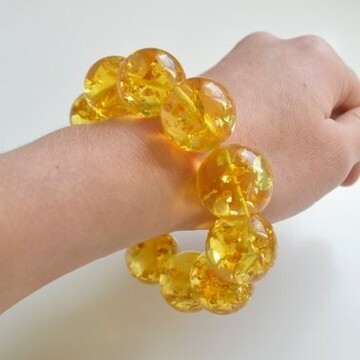 BRACELETS There are 64 products. 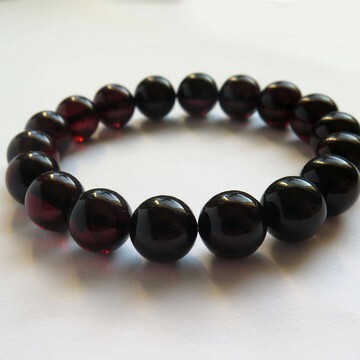 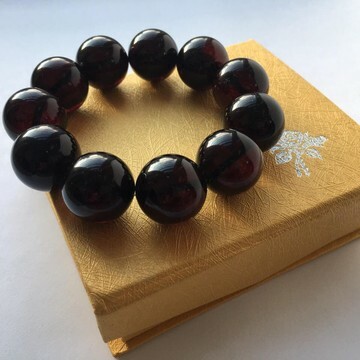 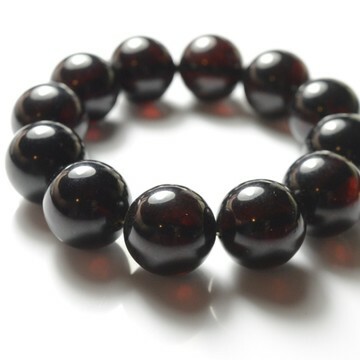 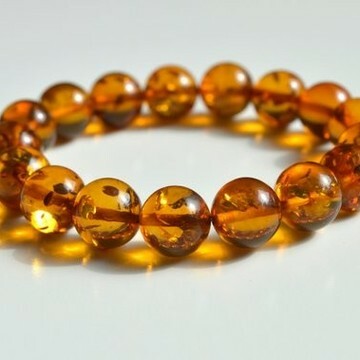 Bracelet on elastic stretch thread handmade of spherical, polished and light reflex Baltic amber beads; simply slide bracelet on and off wrist. 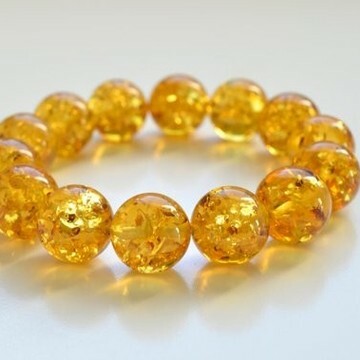 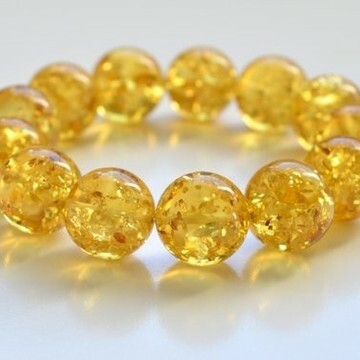 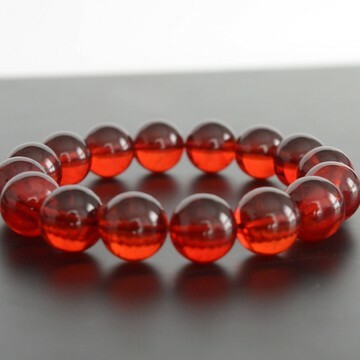 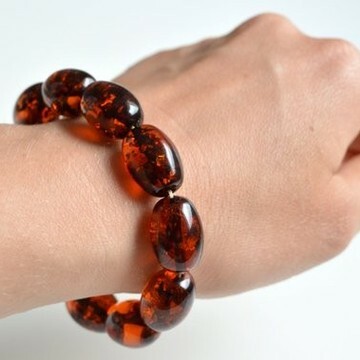 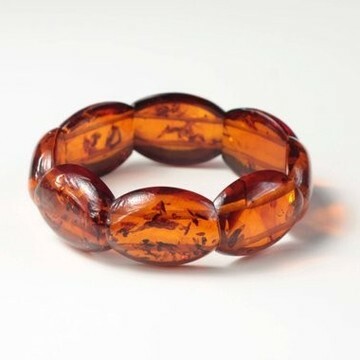 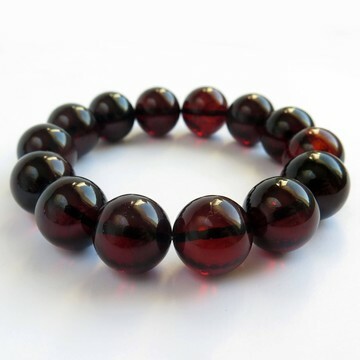 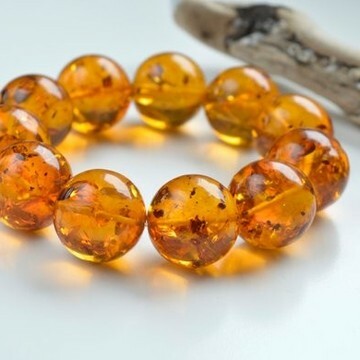 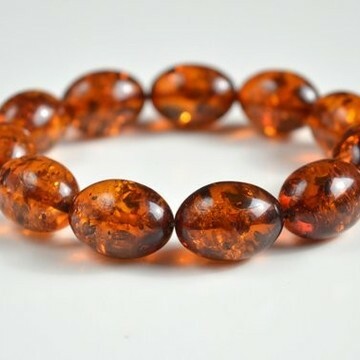 Material: Genuine Baltic AmberAmber size: 19 x 14 mm / (0.75 x 0.55")Length: about 20 cm (7.8") - bracelet is stretchWeight: 23.10 g (0.051 lb)Color: Orange . 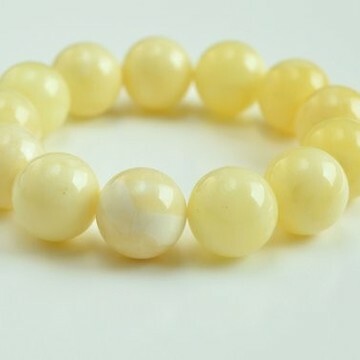 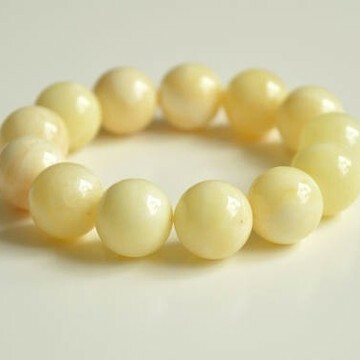 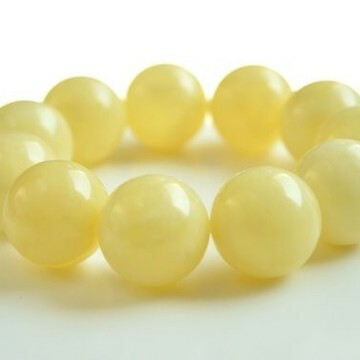 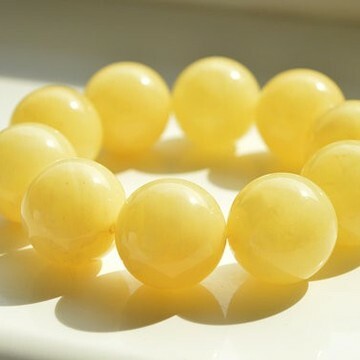 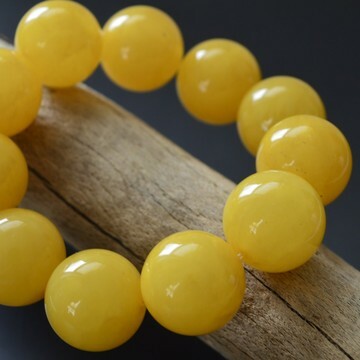 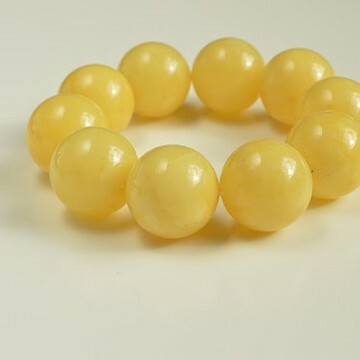 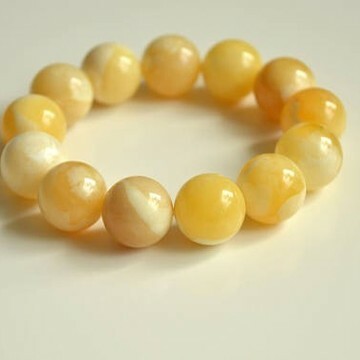 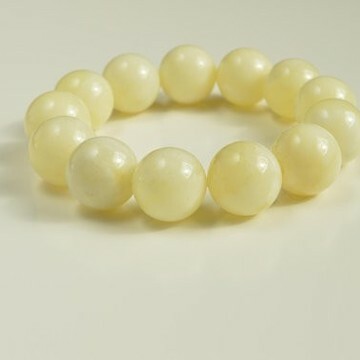 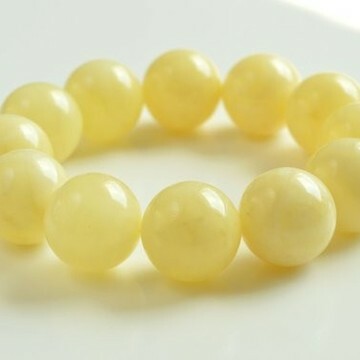 Genuine Baltic Amber BraceletColor: Butterscotch Amber Beads shape: round beads 13mm Material: Natural Baltic Amber Weight: 20.55 grams Length: adjustable - 21 cm - elactic string Delivery: Free shipping worldwide from Poland.